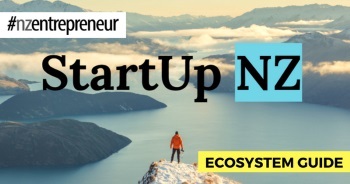 Since 2012 #nzentrepreneur has been inspiring and supporting New Zealand business owners with useful and insightful content. 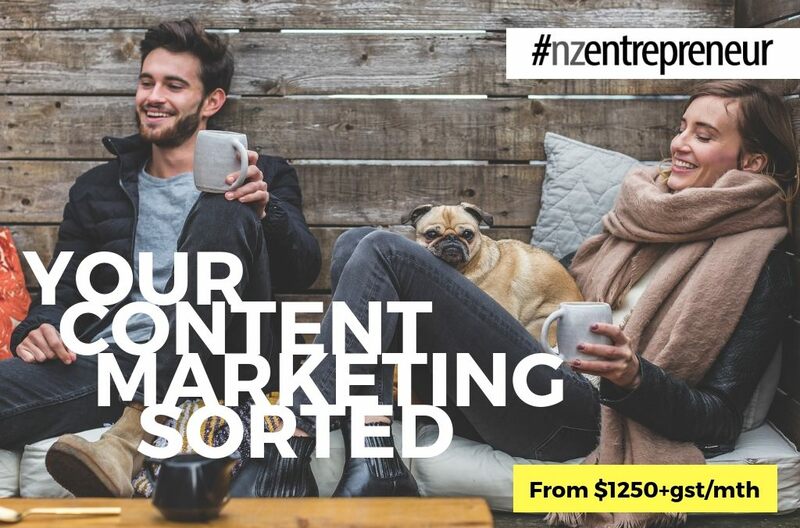 Now the #nzentrepreneur media team are on hand to help you take care of one of the most time consuming challenges for busy entrepreneurs – content marketing. If you run a growing business, we know how easy it is to feel overwhelmed with everything there is to do. So rest easy knowing that our content experts can plan and execute all the elements of a complete content marketing programme for you every month. Boost search engine rankings, build trust and awareness with your target market, grow website traffic, and generate more inbound leads. Get all the following from just $1250+gst per month – it’s like having your own in-house media team for a fraction of the price! Mutual accountability to shared goals is achieved through monthly work in progress (WIP) meetings. We’ll strategise, execute and report on all content marketing activities every month. Build trust and authority in your industry with professionally written thought leader articles based on the best of your insights. We’ll provide your articles as beautifully designed downloadable & printable assets for your media library. Great for sales tools and lead magnets. To make sharing your content easy, we provide you with social media posts customised for your social media channels. We write – you post. Never worry about your newsletter again. We’ll plan, design, curate, write, test and send it out on your behalf on time, every time. We supplement your thought leader pieces with lighter SEO optimised blog posts, targeting customers key questions about your products and services. We will create a live, monitorable dashboard for your business enabling you to track progress on key inbound marketing metrics at a glance. Best of all you’ll get your own dedicated account manager who will oversee, organise and report to you on your content marketing activities so you can stay focused on what you’re best at. To learn more, book a free consultation with the NZ Entrepreneur content marketing team. We’ll assess your needs and provide an action plan based on the latest content marketing advice and best practice. Call our partner manager Jennifer Liew on 0274 398 100.